Alive and well since around the 3rd century. Has the appearance of a seasoned adult, well into his 40s. Fael is mellow and friendly, being averagely kind to those whom he doesn't know. But he will treat people in high esteem (to him) like family and has a soft side especially reserved for younger individuals or children. He's a man very devoted to his religion, but mindful and respectful of others. He seldom becomes snappy, angry or mean, proving to be someone with quite a lot of patience. 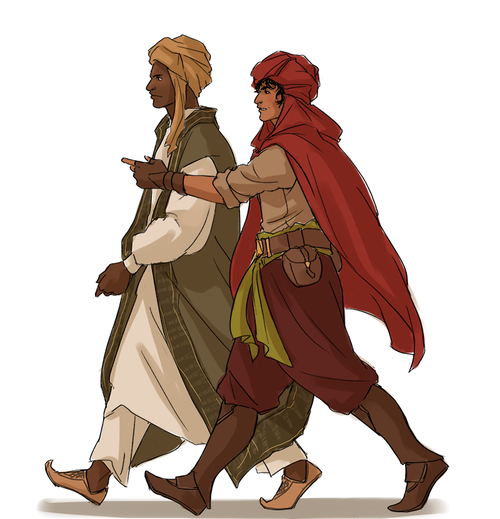 These traits have allowed him to be an efficient and likeable diplomat for his country in the years to come since his "birth", thus making him be capable of moving on with the times, and not wither away like many other older empires. But this "goody-two-shoes" façade makes him harder to get to know in a deeper or more personal level. In the end, he is quite a private person and getting to peer deeper into his lifestyle, actual opinions and real behaviour is much more harder than expected. The elderly country stands at the average height of 1,75 metres, bears a few, discreet ear piercings and antique-looking bracelets. Crisp and well-groomed, Fael takes his personal hygiene quite seriously. 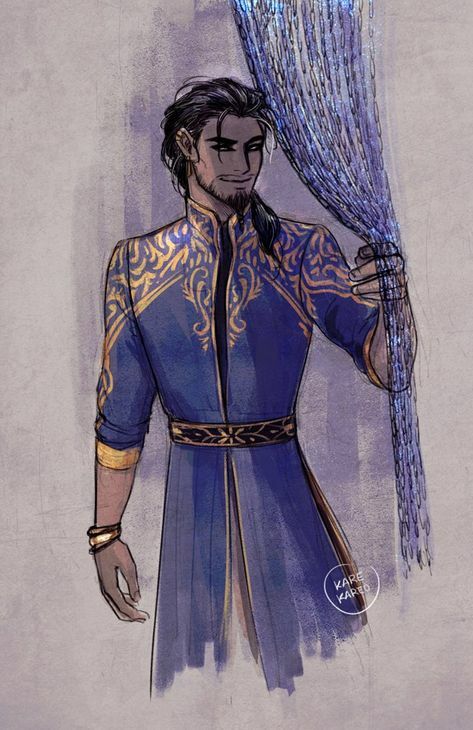 His conservative and traditional roots are apparent on the cerulean blue garb with gold trims, usual to see being worn by those of his culture. But the slight modern twist to it gives away his adaptability to the current times. Due to his North African heritage, his skin is naturally dark. His gaze is sharp, a small glint of knowingness and intelligence gleams softly from his dark brown (almost black) eyes. His hair, which has an ebony hue, is quite thick but apparently manageable. When not loose on his shoulders, it's always gathered neatly into a small ponytail that he swiftly pulls to the side. He's well-toned, mainly due to his participation in many gruelling battles. There would be no apparent signs that he has fought through them, except for his hands, which are rough to the touch and lightly calloused. Sometimes the skin of it is stained in different vivid colours, as he has taken up the hobby of traditional mosaic-crafting. He holds himself with elegance and poise, having a rather refined physical language and an almost obsessive tendency to keep his back as straight as possible. You probably won't see him slump, not even once. He's very skilled with his hands, making him an excellent craftsman and a fearsome fighter. He's had centuries and centuries of constant wars and conflicts to season his abilities. Being a great devotee towards the islamic religion, he's able to bless items and weapons with his prayers, this ability isn't needed for him anymore but it was put to use when dealing with nasty folk spirits and demons. He also has quite a knack for languages, which has enabled him to fluently speak the official (and non-official) tongues of Morocco (Moroccan Arabic, Hassaniya Arabic, Berber, French, English and Spanish). You are greeted by a vast gathering of knowledge. . . Books, manuscripts, papers and articles are laid deftly in front of you.You can pick, read, analyse and set down as much as you please. History is quite a finicky little thing, written by those who are the victors or mournfully redacted by the losers. On another note and according to Elizabeth Allo Isichei, "In 1520, there was a famine in Morocco so terrible that for a long time other events were dated by it. It has been suggested that the population of Morocco fell from 5 to under 3 million between the early sixteenth and nineteenth centuries. 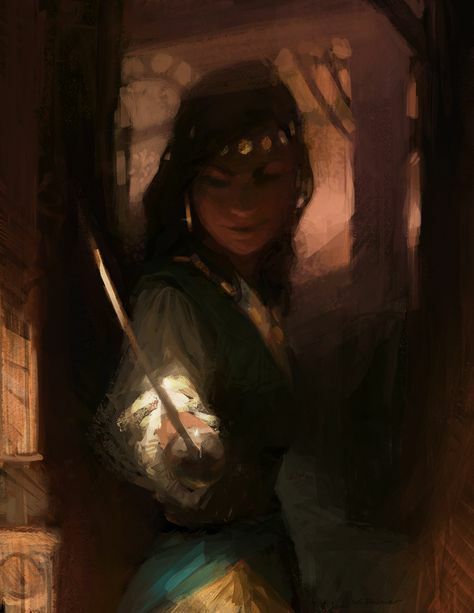 The maiden gave him a coy, yet razor-sharp smile, pointing an equally dangerous edge towards him. —"You may negotiate. I may retaliate. I'd rather die fighting than stay meekly alive when my home gets trampled over. "— His face was expressionless, but her words sunk into his very being. Shook his foundations for once. In the following sections, there's a vast recompilation of different current and previous political affairs of Morocco with other countries. Including old and current conflicts that the country may have in regards to others. Feel free to browse at your own discretion, I've tried my best to compile everything in the most organised way possible. Morocco overlooks the Mediterranean Sea to the north and the Atlantic Ocean to the west. Morocco claims the areas of Ceuta, Melilla and Peñón de Vélez de la Gomera, all of them under Spanish jurisdiction. Morocco is a member of the United Nations and belongs to the African Union (AU), Arab League, Arab Maghreb Union (UMA), Organisation of Islamic Cooperation (OIC), the Non-Aligned Movement and the Community of Sahel-Saharan States. Morocco's relationships vary greatly between African, Arab, and Western states. Morocco has had strong ties to the West in order to gain economic and political benefits. France and Spain remain the primary trade partners, as well as the primary creditors and foreign investors in Morocco. From the total foreign investments in Morocco, the European Union invests approximately 73.5%, whereas, the Arab world invests only 19.3%. Many countries from the Persian Gulf and Maghreb regions are getting more involved in large-scale development projects in Morocco. Morocco is very active in Maghreb and African affairs. The Arab Maghreb Union is made up of Morocco, Algeria, Libya, Mauritania, and Tunisia. Although it was long not a member of the African Union (formerly Organisation of African Unity) since November 12, 1984—following the admission of the Sahrawi Arab Democratic Republic as the government of Western Sahara — Morocco remained involved in developing the regional economy, as the city of Casablanca contains North Africa's busiest port and serves as the country's economic center. Morocco rejoined the AU on 30 January 2017 the AU admitted Morocco as a member state. There are significant ties with West African and Sahel countries and Morocco entertains good relationships with Senegal, Gabon and Burkina Faso. However, the country rejoined the African Union on January 30, 2017 following a change in AU leadership. 45 states, the United Nations, the Non-Aligned Movement, the African Union and the European Union are supporting "the right of self-determination of the people of Western Sahara" (e.g. the conduction of referendum for status determination). 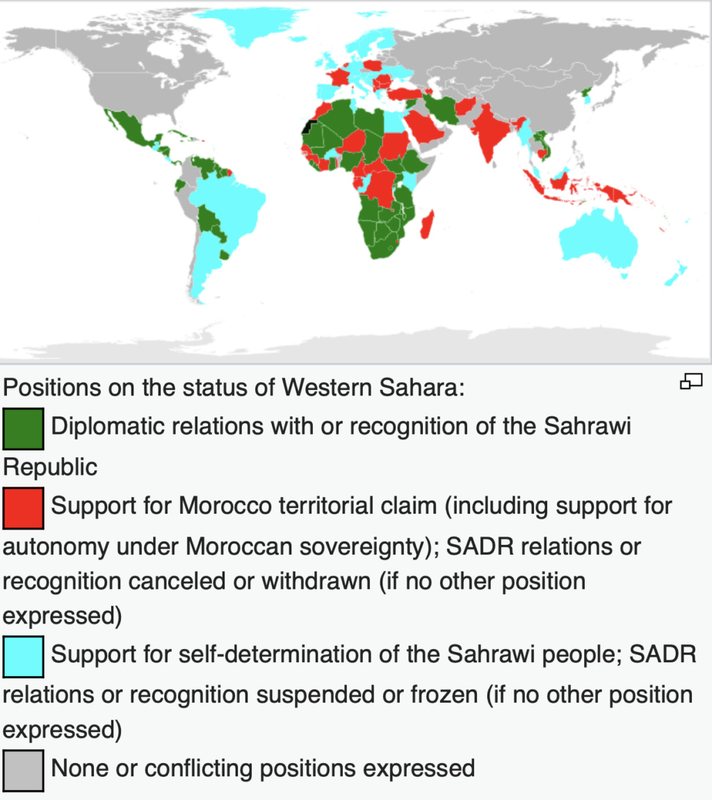 45 states are supporting Moroccan claims on Western Sahara, but not recognize its sovereignty over it. In this section, it's specified what sort of relations Morocco has (politically) with other countries. You can use this as a guide to role-play with this character in the case you use canon countries (or cities). I'm open to discuss in DMs any headcanons and prompts (plus past role-plays) you may like to have. Algeria–Morocco relations have been dominated by several issues since their independence, particularly the 1963 Sand War, the Western Sahara War of 1975-1991, the closing of the Algeria-Morocco border in 1994, and the status of Western Sahara. For more thorough and specific information on these conflicts, please see the Algeria-Morocco relations wikipedia page. Morocco-Egypt relations refers to the bilateral relations between the kingdom of Morocco and the Arab Republic of Egypt. Since independence, the two nations have maintained warm relations. Both countries are members of the Arab League, GAFTA, WTO, the Non-Aligned Movement, the Organisation of Islamic Cooperation, the Council of Arab Economic Unity and the UN. In 1999, Egypt renewed its support for Morocco's territorial integrity. "Egypt has always backed Morocco's efforts to perfect its territorial integrity," Egyptian deputy minister of foreign affairs, Jamal-Eddine Bayoumi told Moroccan daily Al-Mounaataf, referring to Morocco's recuperation of Western Sahara. Bayoumi also stressed the need for Morocco and Egypt to consolidate trade relations among Arab states. Morocco and Egypt are both signers of the Agadir Agreement for the Establishment of a Free Trade Zone between the Arabic Mediterranean Nations, signed in Rabat, Morocco on 25 February 2004. The agreement aimed at establishing a free trade area between Jordan, Tunisia, Egypt and Morocco and it was seen as a possible first step in the establishment of the Euro-Mediterranean free trade area as envisaged in the Barcelona Process. They are also founding members of GAFTA, a pact made by the Arab League to achieve a complete Arab economic bloc that can compete internationally. Mauritania–Morocco relations are the relations between Mauritania and Morocco, two countries of the Maghreb, in West Africa. The two countries border each other since 1975, when Spain abandoned the Western Sahara most of which is now de facto under Moroccan control. The sovereignty of this territory remains disputed. 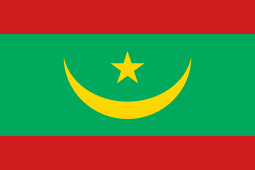 For more thorough and specific information of the history and conflicts between these two countries, please see the Mauritania-Morocco relations wikipedia page. Sudan is one of the states that recognize Moroccan sovereignty over Western Sahara. Both nations have a number of trade agreements. There are no visa restrictions. Argentina–Morocco relations are foreign relations between Argentina and Morocco. 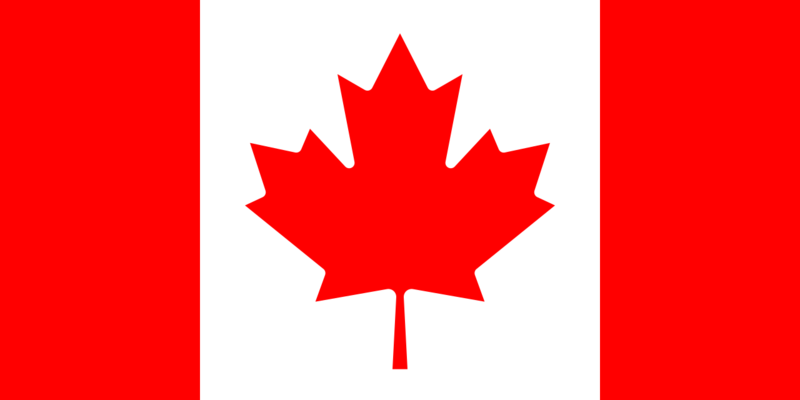 Both countries are full members of the Group of 77. Argentina recognized Morocco’s independence in 1956. Both countries established diplomatic relations in 1960. Argentina was among the one of the first countries to recognize Morocco's independence in 1956. In 2003, former president of Argentina Eduardo Duhalde, renewed Buenos Aires' backing to Morocco's territorial integrity. In this era of globalisation, Argentina would not tolerate separatism and the creation of microscopic entities, the Argentine president said at a meeting in Buenos Aires with Ahmed Kadiri, vice-speaker of the Moroccan chamber of advisors, upper house of parliament. Argentine ambassador in Morocco, Edgardo Piuzzi, in 2003 said that his country does not recognize Polisario and has always denounced the situation in Tindouf camps, in South Eastern Algeria. In an interview published by the Moroccan daily in Arabic Assahraa Al Maghribia, the Argentine diplomat termed as shameful the detention of Moroccan prisoners in Tindouf camps, for more than twenty five years, adding that Argentina has always upheld a clear stance: The Sahara is indubitably Moroccan. Morocco and Argentina signed in Rabat(2000) three major agreements on trade, fisheries and cooperation between the Moroccan Export Promotion Center (CMPE) and Argentine counterpart. The documents were initialed by foreign affairs minister Mohamed Benaissa and external relations minister of Argentina during the closing ceremony held in Rabat. Benaissa noted that the commission works were successful with the adoption of a large number of projects in the sectors of agriculture, fishery, housing, city planning, energy and mines, industry, equipment, tourism, investment, culture, education, scientific research and vocational training. In 2016, Argentine exports to Morocco amounted to US$368.7 million and Moroccan exports to Argentina amounted to US$107.4 million. Argentina recognized Morocco's independence in 1956. Both countries established diplomatic relations in 1960. Argentina has an embassy in Rabat. Morocco has an embassy in Buenos Aires. Both countries established diplomatic relations on May 3, 2001. Brazil has an embassy in Rabat. Morocco has an embassy in Brasília. Both countries are full members of the Francophonie. There are 100,000 people of Moroccan descent living in Canada. Colombia has an embassy in Rabat. Morocco has an embassy in Bogotá. Both countries established diplomatic relations on May 15, 2011. Both countries established diplomatic relations on December 14, 2012. On 31 of October 1962, Mexico and Morocco established diplomatic relations, six years after Morocco gained its independence from France. Relations between the two nations in the beginning remained cordial without any major significant bilateral agreements taking place, however, relations between the two nations did become rather frosty after Mexico recognised the right to self-determination and established diplomatic relations with the government of Western Sahara in 1979. In 1990, Mexico established an embassy in Rabat which had originally been accredited from its embassy in Lisbon previously. In 1991, Morocco reciprocated the gesture by opening its own embassy in Mexico City where it had originally been accredited from Washington, D.C. In March 2002, Moroccan Prime Minister Abderrahmane Youssoufi attended the Monterrey Consensus Conference in Monterrey. northern Mexico In October 2003, King Mohammed VI of Morocco paid an official visit to Mexico. In November 2004, King Mohammed VI paid a second visit to Mexico. In February 2005, former Mexican President Vicente Fox paid an official visit to Morocco, thereby strengthening relations between the two nations. In 2012, both nations celebrated 50 years of diplomatic relations. Both nations have signed several bilateral agreements such as an Agreement on Business Cooperation (1991); Agreement on Educational and Cultural Cooperation (2004); Memorandum of Understanding for the Establishment of a Mechanism of Consultation in Matters of Mutual Interest (2004); Agreement of Diplomatic and Academic Cooperation (2005); Agreement on Hydraulic Resource Cooperation (2005) and an Agreement to Promote Cooperation in the Modernization of Public Administration, Open Government, Transparency and to Combat Corruption (2008). In 2017, two-way trade between both nations amounted to $353.2 million USD. 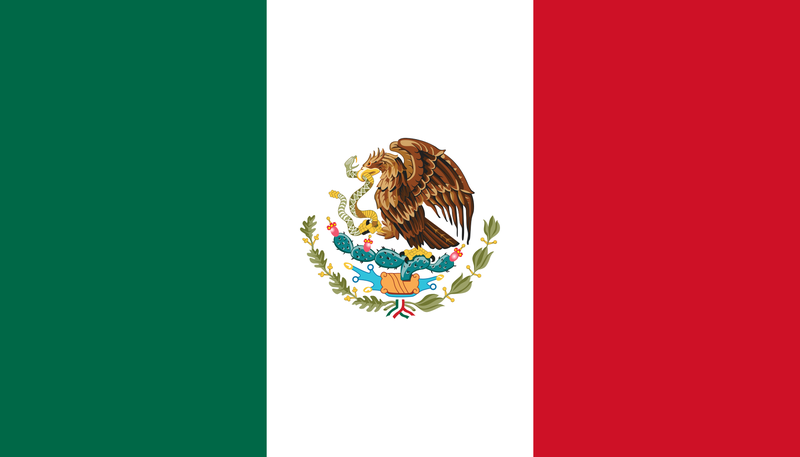 Mexico's main exports to Morocco include: sugar, tobacco, alcohol (beer), building materials and airplane parts. Morocco's main exports to Mexico include: electrical circuits, textiles and cotton. Morocco is Mexico's fourth biggest trading partner in Africa. Mexican multinational companies such as Cemex, Gruma and Grupo Bimbo operate in Morocco. Prime Minister Abderrahmane Youssoufi (2002). King Mohammed VI (2003, 2004). Mexico has an embassy in Rabat and a trade office in Casablanca. Morocco has an embassy in Lima. Peru has an embassy in Rabat. Both countries established diplomatic relations on August 10, 1988. Relations between the Kingdom of Morocco and the United States date back to the American Revolutionary War (1775-1783). Morocco remains one of America's oldest and closest allies in North Africa, a status affirmed by Morocco's zero-tolerance policy towards Al-Qaeda and their affiliated groups. Morocco also assisted the U.S. Central Intelligence Agency with questioning al-Qaeda members captured in Afghanistan, Iraq, Indonesia, Somalia and elsewhere during the administration of 43rd President George W. Bush, who designated the country as a Major non-NATO ally. Formal U.S. diplomatic relations with Morocco began in 1787 when the United States Senate ratified a Treaty of Peace and Friendship between the two nations which had been negotiated earlier in 1786. Renegotiated in 1836, the treaty is still in force, constituting the longest unbroken treaty relationship in U.S. history, and Tangier is home to the oldest U.S. diplomatic property in the world. Now a museum, the Tangier American Legation Museum is also the only building outside of the U.S. that is now a National Historic Landmark. Morocco is also one of the few countries in Africa to extend visa-free travel to American citizens. The U.S. maintains an embassy in Rabat, Morocco. Morocco maintains an embassy in the United States at 1601 21st Street N.W., Washington, D.C. 20009. To keep reading more about the long-standing history between these two countries, please see the Morocco-United States relations wikipedia page. It's very much worth a good read! Morocco has close and long standing ties with the United States. 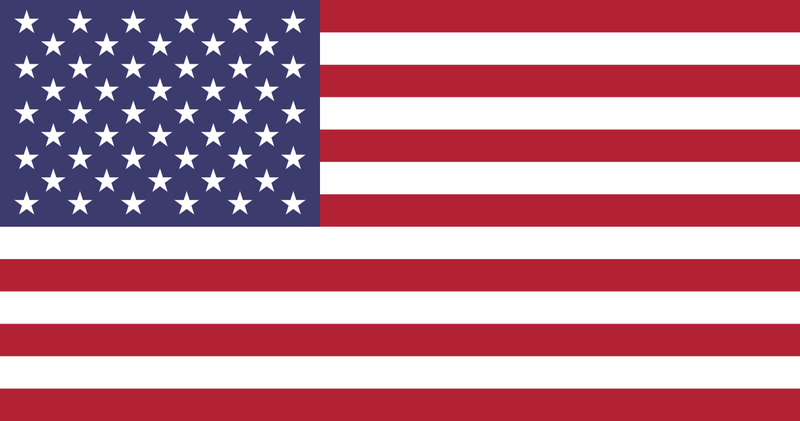 Morocco was the first nation to recognize the fledgling United States as an independent nation. In the beginning of the American Revolution, American merchant ships were subject to attack by the Barbary Pirates while sailing the Atlantic Ocean. At this time, American envoys tried to obtain protection from European powers, but to no avail. On December 20, 1777, Morocco's Sultan Mohammed III declared that the American merchant ships would be under the protection of the sultanate and could thus enjoy safe passage. The Moroccan-American Treaty of Friendship stands as the U.S.'s oldest non-broken friendship treaty. Negotiated by Thomas Barclay and signed by John Adams and Thomas Jefferson in 1786, it has been in continuous effect since its ratification by Congress in July 1787. Following the re-organization of the U.S. federal government upon the 1787 Constitution, President George Washington wrote a now venerated letter to the Sultan Sidi Mohamed strengthening the ties between the two countries. The United States legation (consulate) in Tangier is the first property the American government ever owned abroad, and is the first (and only) National Historic Landmark on purely foreign soil. The building now houses the Tangier American Legation Museum. 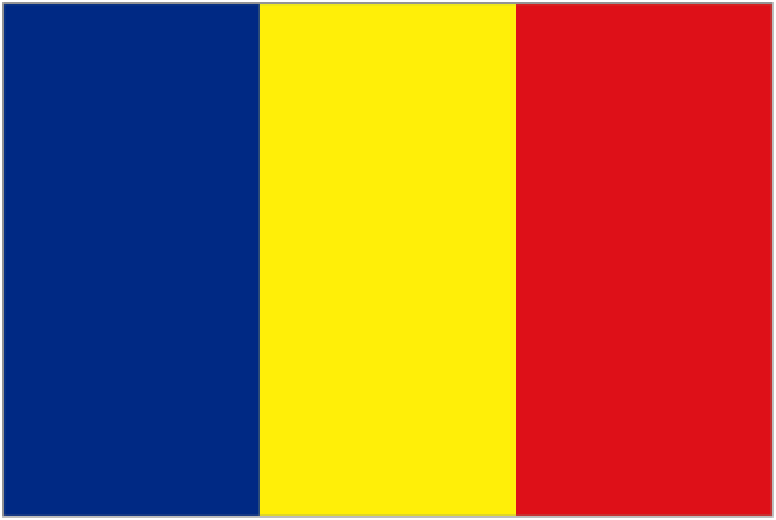 Both countries established diplomatic relations on June 1992. From 2000 to 2012, there are approximately 36 Chinese official development finance projects identified in Morocco through various media reports. These projects range from a $248 million MOU with the Export-Import Bank of China to build the Berchid-Beni Mellal highway in 2011, to a CNY 150 million preferential loan agreement in Rabat to build and equip eight private general hospitals in various regions in Morocco. In November 2016, Morocco announced it is currently planning to develop a new economic hub in the north of the country, with the assistance of development organisations and Chinese multinationals, including the international aeronautics firm Haite Group, Morocco-China International and BMCE Bank of Africa. The project is projected to cost $US11 billion. Iran–Morocco relations have often been tarred by disputes. On several occasions Iran and Morocco have mostly or completely severed diplomatic relations. Iran cut off all diplomatic ties with Rabat in 1981. This was in response to King Hassan II's decision to give asylum to the exiled Shah Mohammad Reza Pahlavi. It was almost a decade before relations would thaw enough to renew ties. It was almost one decade after that before Abderrahmane Youssoufi, Prime Minister of Morocco at the time, would lead the first Moroccan delegation to the Islamic Republic of Iran. Economic ties increased greatly in recent times. On 6 March 2009, King Mohammed VI of Morocco severed diplomatic ties with Iran, offering several reasons. Morocco's Foreign Ministry said in a press release on Friday that Morocco has cut its diplomatic ties with Iran following Tehran's critical remarks over Bahrain; It also cited that Iran spreading its Shi’ite brand of Islam in Sunni Morocco was interfering in Morocco's domestic affairs. On February 2014, the two countries said they were re-establishing diplomatic ties. On 2 May 2018, however, Morocco cuts its diplomatic ties again with Iran. According to Morrocan foreign affair minister, the decision was taken because Iran provided financial and logistical support to secessionist movement Polisario through its Lebanese proxy Hezbollah. Morocco established relations with Malaysia right after Malaysia's been formed in 1963. In 2010, Abdul Khalid Ibrahim who is the Menteri Besar of Selangor made a working visit to Morocco. While Moroccan former Minister of Tourism also made a visit to Malaysia on the same year. Several agreements and memorandum of understanding has been signed between the two countries. In 2008, the total trade between Malaysia and Morocco reached nearly $65 million. The total Malaysian exports to Morocco reached $50.6 million while Moroccan exports to Malaysia worth around $14.4 million. Malaysian exports are such as consumer products, electrical and electronic products, plastic, chemical materials and products, manufactured metals, products of animal origin, textile and clothing, rubber products, transportation equipment while Morocco exports were copper, semi products, mineral goods and other finished products. While investments from Malaysia are mainly in oil and gas in which Petronas is involved. Other Malaysian companies also has been invited to invest in Morocco especially on the housing sector and both countries working close on palm oil. Between 2008–2009, 15 Moroccan scholarships were awarded to Malaysian students to undertake Arabic language and Islamic studies at Moroccan universities. Moorish architecture influences also can be found on several buildings in Putrajaya, which is the Malaysia's federal governments administrative centre. A memorandum of understanding on computer security were also signed to become close partners in cyber security. 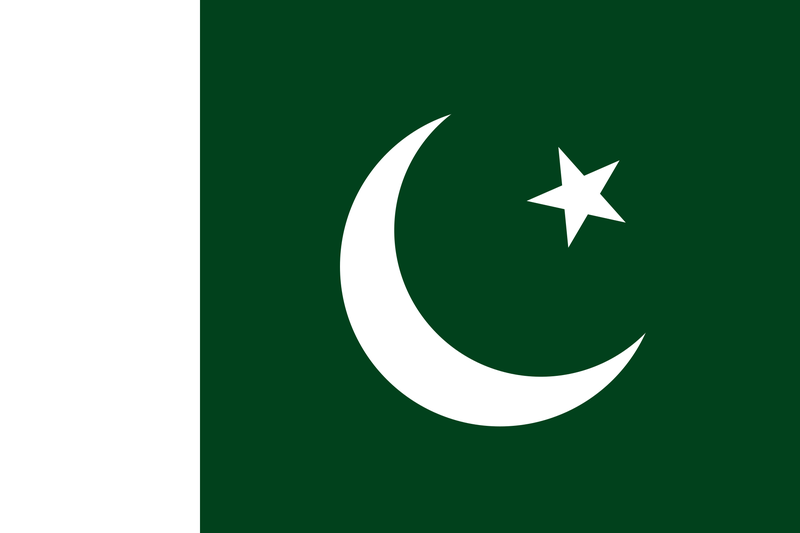 Morocco–Pakistan relations have traditionally been strong and cordial, since their establishment in the 1950s, soon after Pakistan's independence from the United Kingdom. Morocco maintains an embassy in Islamabad, whilst Pakistan maintains one in Rabat. Both countries have co-operated significantly since the past and continue to widely expand their relations, in the past Pakistan has said that it does not recognise the self-proclaimed Sahrawi Arab Republic in the Western Sahara, and that the regions status is disputed and remains to be decided by UN Resolutions, but at the same time it showed its support for the Moroccan point of view that the dispute is an internal matter. In late 2007, the Moroccan Ambassador, Mohammed Rida El Fassi, invited and encouraged Pakistani entrepreneurs and businessmen to take advantage of Morocco’s Free Trade Agreement (FTA) with the USA and the European Union (EU), particularly in the textile and readymade garments. In a meeting with the Vice-President of the Federation of Pakistan Chambers of Commerce & Industry (FPCCI), Zubair Tufail, the ambassador said that under the FTA, Morocco has free access of readymade garments to the United States, a huge market for garments. “Morocco is a big exporter of readymade garments to Europe, and we invite Pakistani companies to share the Moroccan export to Europe,” Fassi said. The ambassador went on to invite Pakistani companies to set up garment units in Morocco, where even a 30% value addition is acceptable to the European Union. The Vice-President of FPCCI, Zubair Tufail, accepted and welcomed the Ambassador's offer in return and stressed that the private sector of both the countries will come closer to open new possibilities for bilateral trade. Currently, Pakistan's exports to Morocco stand at US$11.5 million, whilst Moroccan exports to Pakistan stand at US$147 million. The Philippines previously had an embassy to Morocco in Rabat. The embassy was closed in March 1986, about month just after President Corazon Aquino took office following the aftermath of People Power Revolution. The daughter of the ousted President, Ferdinand Marcos, Imee Marcos and her husband Tommy Manotoc resided in Morocco and reportedly had Moroccan passports following the overthrow of Marcos. The Marcoses were close friends with King Hassan II. The closure of the diplomatic mission was criticized by then Philippine Senator Leticia Ramos-Shahani, and claimed that the Philippines' image in the Muslim World was damaged with the embassy closure, a move Shahani viewed as ignoring King Hassan II, the 37th descendant of Muhammad and founder of the Organisation of Islamic Cooperation. 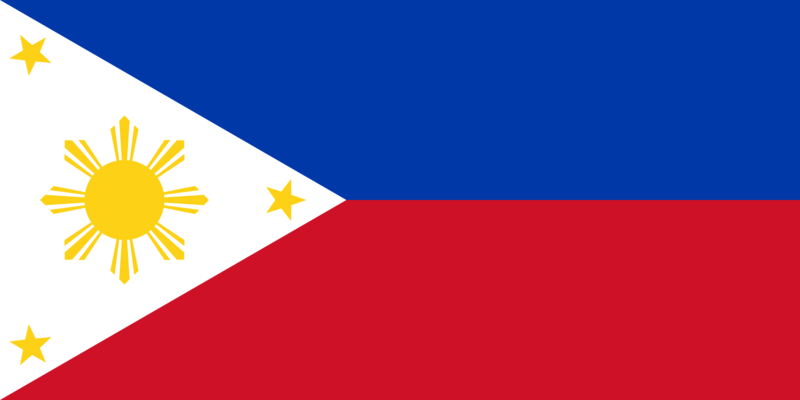 As of 2014, the Philippine Embassy in Tripoli, Libya exercises jurisdiction in Morocco. The Philippines also has an Honorary Consulate General in Casablanca. Morocco has a resident ambassador in the Philippines, Mohammed Rida El-Fassi, who presented his credentials to President Rodrigo Duterte on January 10, 2017. However, the chancery opened nearly 2 years afterwards, in November of 2018. It is located in Taguig City, a suburb of Manila. As of 2014, there are more than 3,000 Overseas Filipino Workers in Morocco. 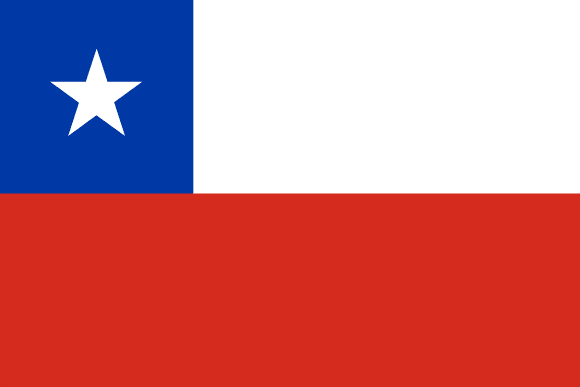 Relations between the two countries were officially established in December 27, 1975. Politically, Qatar supports Moroccan claims on Western Sahara, although political relations have historically been sporadic due to Qatar's cordial relations with Algeria and perceived biases perpetuated by its global news corporation, Al Jazeera. During the 2017 Qatari diplomatic crisis, Morocco offered to mediate the dispute, and even sent humanitarian aid to Qatar, which had been banned from using the land, air and sea routes belonging to several of its neighboring countries. For further information about the relations between Qatar and Morocco (mostly nice and friendly), please do see the Morocco-Qatar relations wikipedia page. Qatar and Morocco formed diplomatic relations in 1972. Establishment of Diplomatic Relations : July 6, 1962. 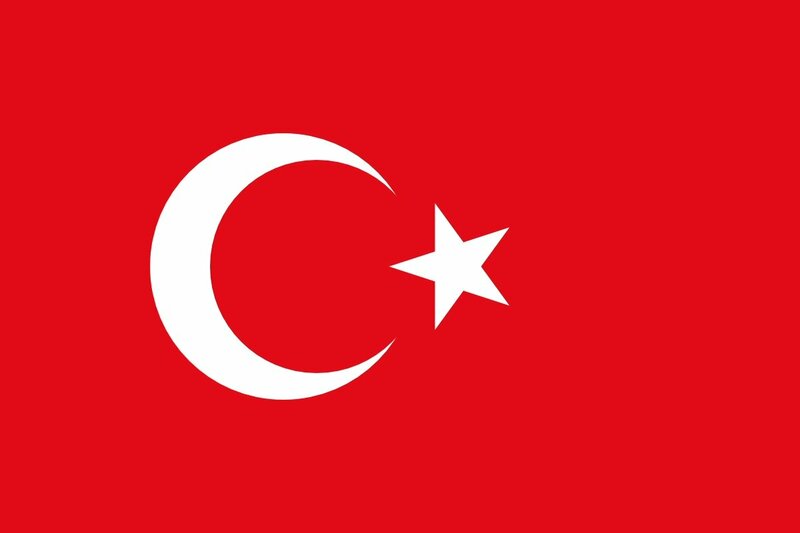 For further information of the history between the two countries, please see the Morocco-Turkey relations wikipedia page. Denmark has an embassy in Rabat, Morocco. Morocco has an embassy in Copenhagen, Denmark. Morocco is a neighbouring and associated country of the European Union. The relations between the two are framed in the European Neighbourhood Policy (ENP) and the Union for the Mediterranean. Among the ENP countries, Morocco has been recognised an advanced status, opening up to high levels of political cooperation. The main legal ties between Morocco and the EU are set by the 2000 Association Agreement. Several other agreement cover sectoral issues, including the 2006 EU-Morocco Fisheries Partnership Agreement and the 2006 Open Skies agreement. For further history, information on the treaties and membership please see the Morocco-European Union relations wikipedia page. Due to the already lengthy extent of this section, for further information please see the France-Morocco relations wikipedia page. France showed early interests in Morocco and in 1904; the United Kingdom recognized France's sphere of influence in the region. France and Spain secretly partitioned Morocco, despite the evident disagreements this caused with Germany. The Treaty of Fes in 1912 made Morocco a protectorate of France. Struggles and opposition ensued when France exiled the Sultan Mohammed V, replacing him with Mohammed Ben Aarafa. The development of a strong independence movement together with a common trend of decolonization led to Morocco being granted independence in 1956. Bilateral relations between Russia and Morocco have traditionally been very good since the 18th century. Then the mutual relations began with the exchange of goods between the empires of Sultan Mohammed Ben Abdallah and Empress Catherine II. In the late Tsarist years, Russia supported the French colonial positions on Morocco. In the 1920s and the 1930s, the Soviet Union did not sign the Tangier Protocol. During the Cold War, Morocco was one of the Soviet Union's most important trading partners in Africa. In the early 1960s, Soviet-Moroccan relations were developing very good. During the 1964 Moscow protest, approximately 50 Moroccan students broke into the embassy of Morocco in the Soviet Union in Moscow and staged an all‐day sit-in protesting against death sentences handed down by a Moroccan court in Rabat. In 1978, the Soviet Union invested heavily in the Mining industry of Morocco. In the Western Sahara War, the Soviet Union supported the POLISARIO and Algeria. In this context, King Hassan II of Morocco said in 1980 that Morocco and the Soviet Union are "at war". In the 2000s, the bilateral trade relations widened significantly, especially in the mining and agriculture sector. The current President Vladimir Putin had paid a visit to Morocco in September 2006 in order to boost economic and military ties between Russia and Morocco. Morocco-Russian relations are still in constant development, while trade between the two countries reached over two billion dollars in 2011. In March 2016, King Mohammed VI of Morocco visited Russia and met with President Putin. Both sides signed an agreement on mutual protection of secret information. 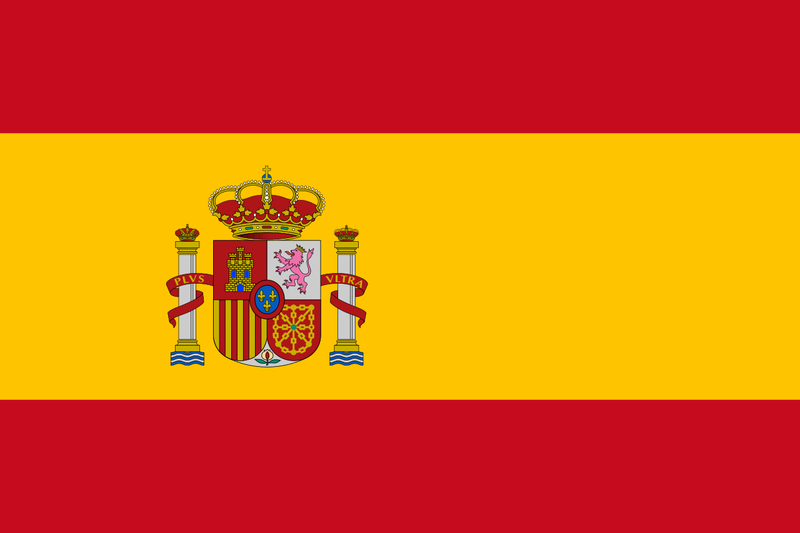 To inform yourself further of them, please do check the Morocco-Spain relations wikipedia page! For further historical accounts and relations between the U.K and Morocco, please do read the Morocco-United Kingdom relations wikipedia page! 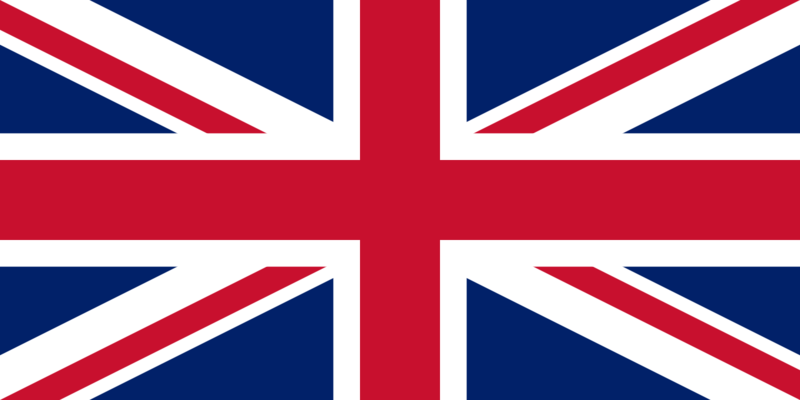 Morocco–United Kingdom relations cover a period from the 13th century to the present day. 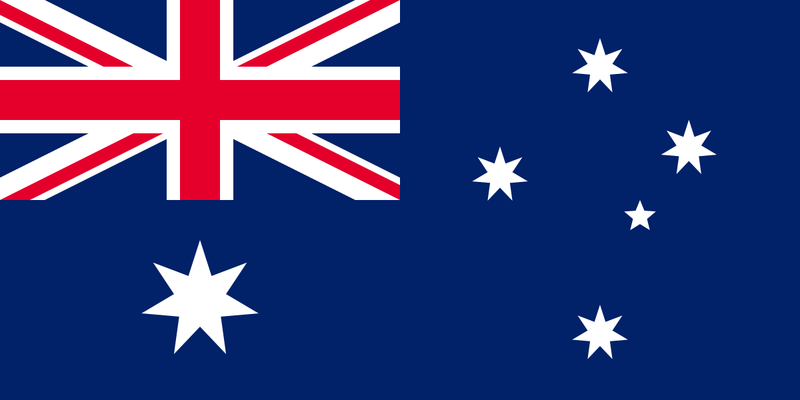 Due to the nature of these relations being mostly official visits, trade and investment, then I shall politely direct you to the Australia-Morocco relations wikipedia page! 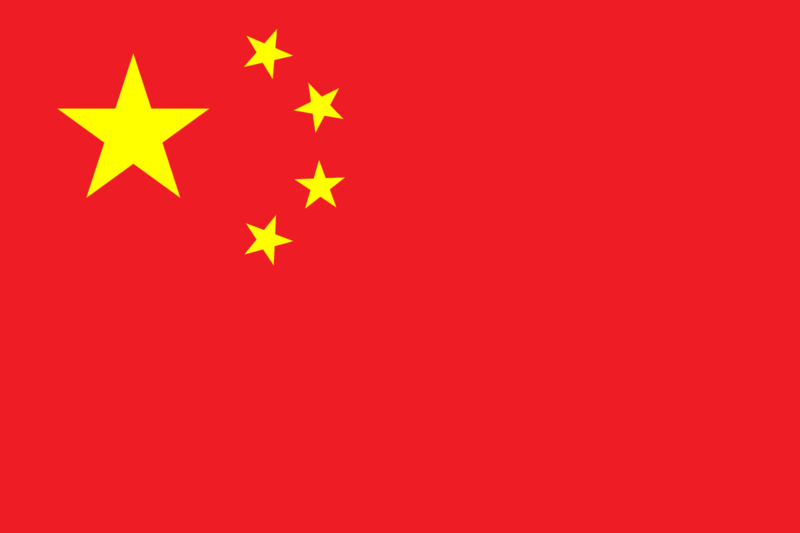 Diplomatic relations between the two countries were established in 1976. Morocco has had an embassy in Canberra since 2004 and the Australian Embassy in Rabat was established in May 2017, upgrading the existing Austrade office in Rabat. Previously the Australian Embassy in Paris was accredited to Morocco since 1978. 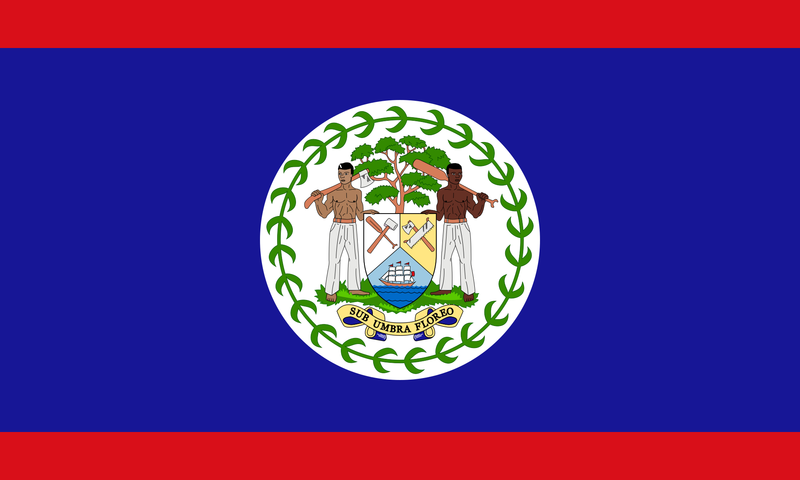 Bahamas, Belize, Cuba, Trinidad and Tobago. Israel, Kyrgyzstan, Tajikistan, Timor-Leste, Turkmenistan. 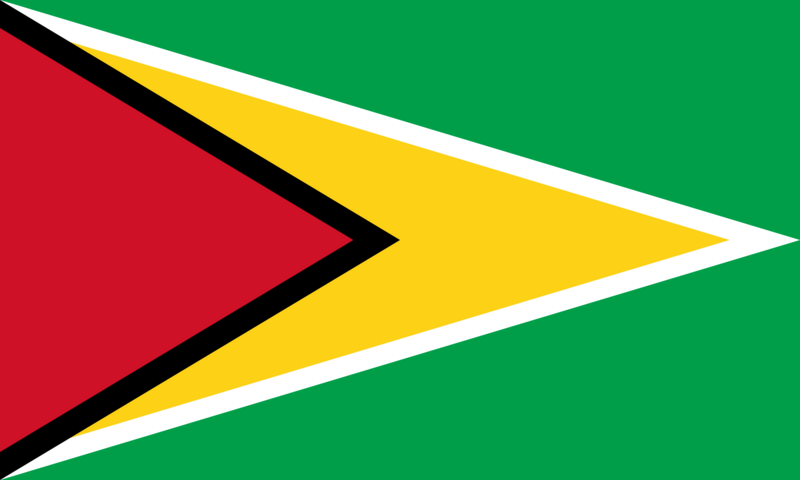 Cook Islands, Marshall Islands, Nauru, Niue, Tonga, Tuvalu. States (countries) with limited recognition. If in doubt with the last listed point, please do click to see the list of states with limited recognition.